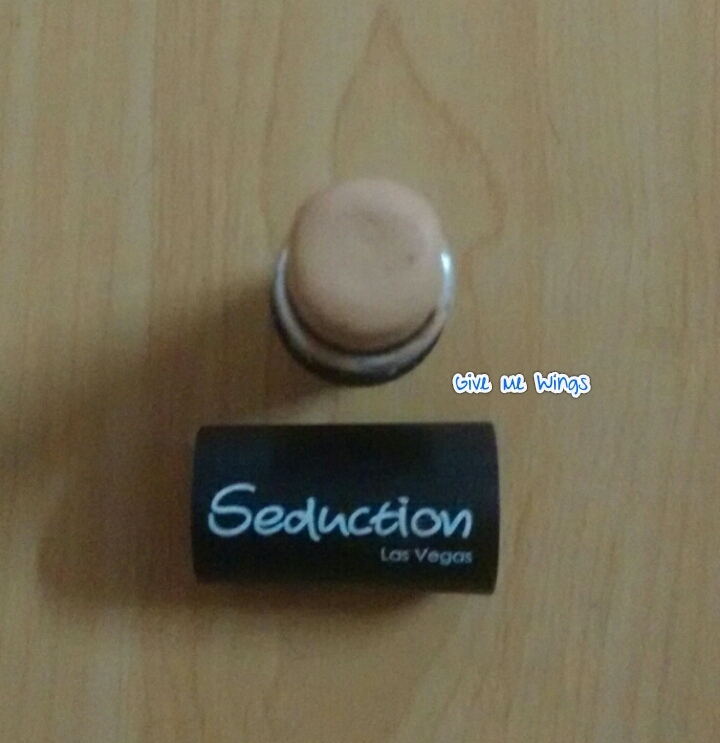 Seduction Las Vegas- Absolute Blend Concealer review!! 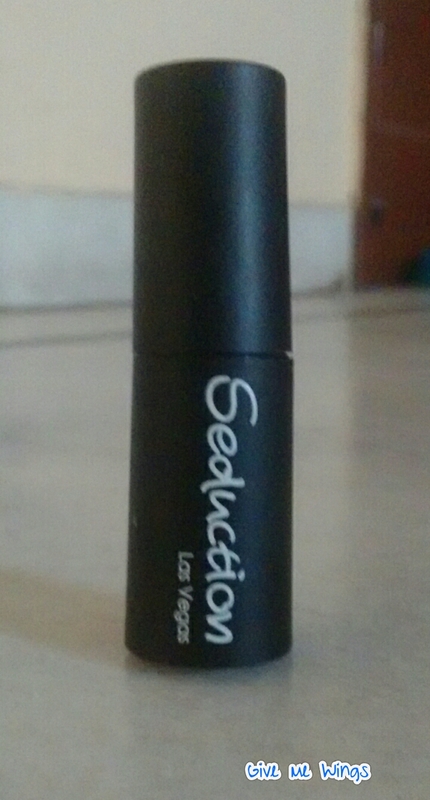 I just tried the newly launched Seduction Las Vegas Absolute Blend Concealer. Here are some of my views on this product. The concealer comes in a cylindrical plastic tube. 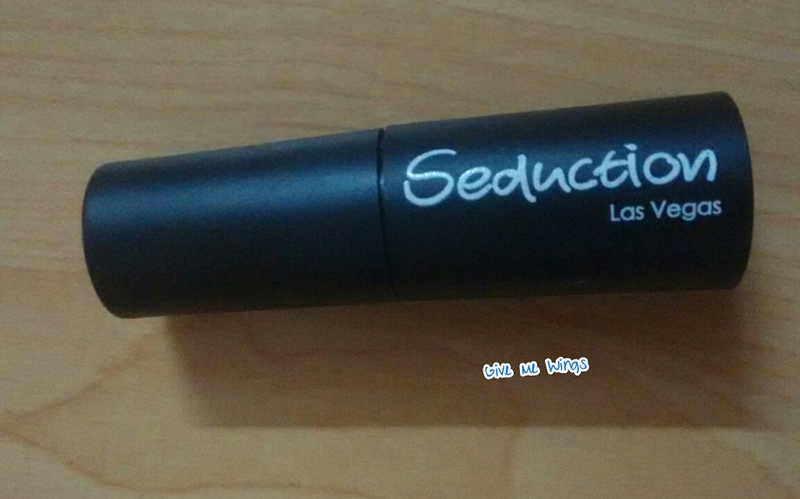 The tube has a rotatable sleeve containing the creamy concealer. It is a Thin rich blendable cream concealer which easily covers the under eyes circles and imperfections for flawless looking coverage. 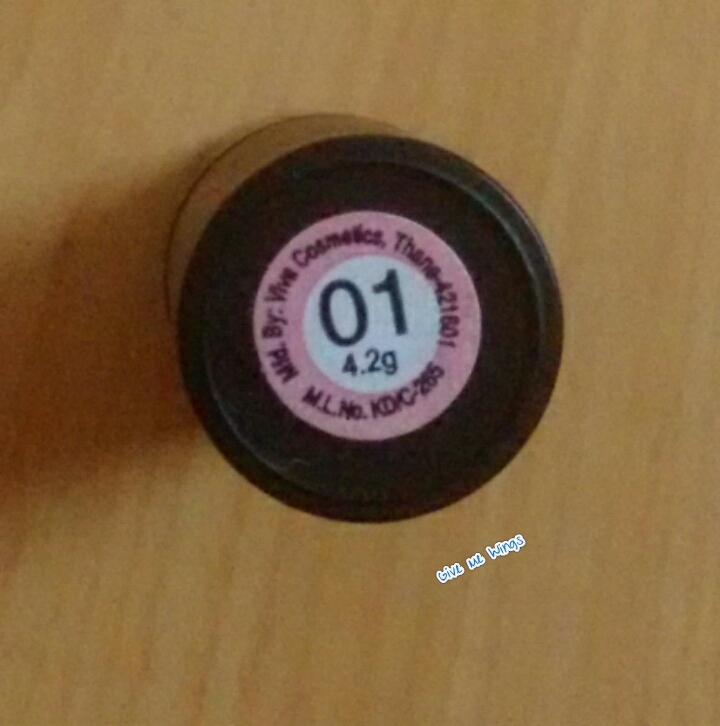 The concealer comes in 3 shades numbered 1, 2 and 3. 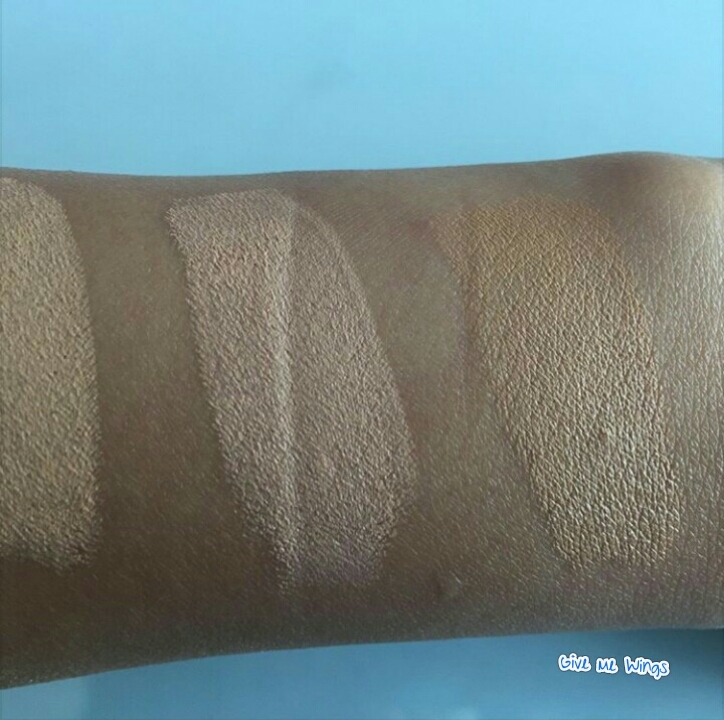 Simply rub and dab concealer onto areas you wish to cover for a flawless, natural look! Blend the concealer well. – The safe, gentle formula is ideal for all skin types for beautiful healthy looking skin. – Does not flake and give a smooth finish. I simply love how creamy and rich the concealer is. It blends well and is not oily. 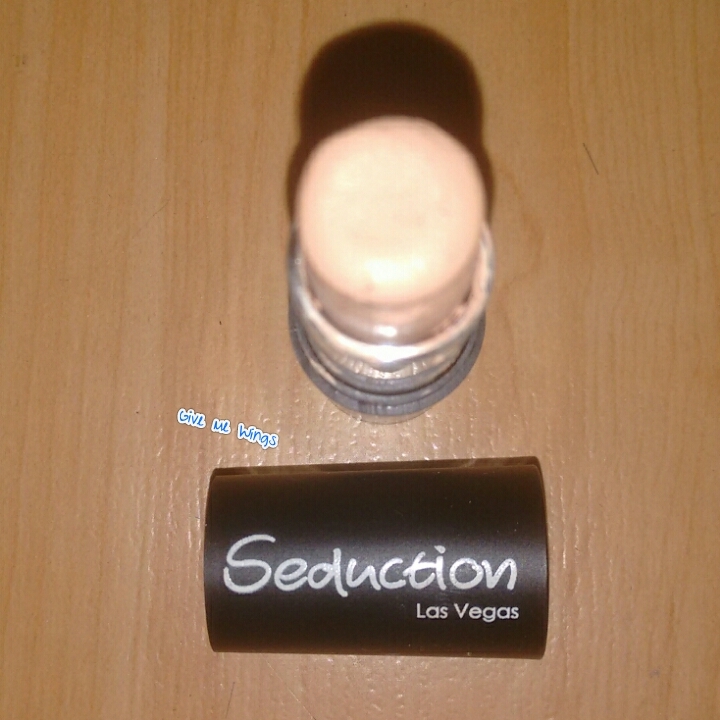 It is one of the best concealers I have used. I’m loving it!!! I hope you find the review useful. Please tell me in the comments about your views and let me know if you are going to try this product.